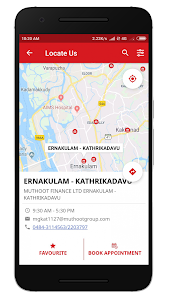 Introducing the iMuthoot mobile app for all those of you who would like to know more about our products and avail our services from the comfort of your mobile phone. We welcome every one of you to try our App and join our most valuable list of satisfied Customers. 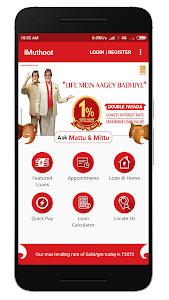 The iMuthoot mobile App is testimony to our commitment to provide world-class products & services combined with cutting edge technology. 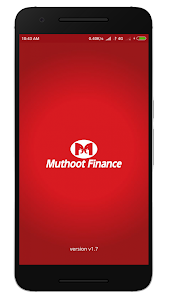 Muthoot Gold Loan customers can login to iMuthoot App with their existing WebPay username and password. 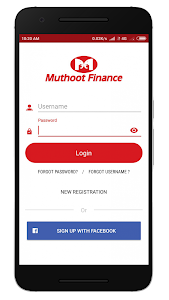 Customers who are not registered with Webpay, may register a new account on the mobile app and avail all the features and functionalities available. - Remit Interest and Principal repayments on your loans. - Online Gold Loan (OGL) facility to Withdraw / Top-up extra available amount and Renew eligible loans. 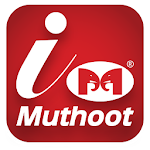 Download iMuthoot now to explore and experience a new beginning. Kindly give your valuable Reviews to help us improve your comfort and experience with iMuthoot, on our journey together.